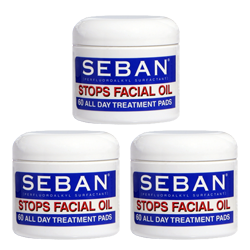 SEBAN helps control facial oil and shine and other problems resulting from oily skin. Recommended by Dermatologists. 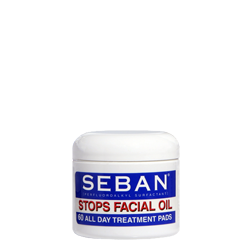 SEBAN will not over dry or irritate sensitive acne prone skin. SEBAN may be used alone or under make-up without streaking.